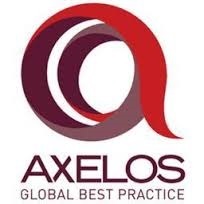 XA Systems is a leading best practice training and certification provider. Our training solutions are uniquely centered on quality management and enhancing the efficiency of IT support capabilities in government and private industry. XA Systems assists clients in developing customized organizational training strategies specific to their operational environment. Starting with a brief assessment, an analysis of the IT organizations operational environment details the IT services supported and the skill sets needed by personnel to effectively deliver those IT services. ITSM training courses are then recommended that will enable personnel to perform in a manner that helps support the vision of Leadership and increase the quality of delivered services. Trainers selected to deliver courses will be matched to your organizations operational environment based upon their real-world experience. After successful completion of this program, your organization will be able to reduce the overall cost of technology support budgets. You will gain an understanding of the best practice way of managing your IT services that includes clearly defining roles and responsibilities resulting in reduced operational errors and improved productivity by eliminating duplicate work efforts. Our ITSM advisory service provides an increased level of training that supports operational situations that are current or anticipated. XA Systems coaching services prepare for and guide an organization towards success by starting with an assessment much like what is done for Strategic Organizational Training. After an analysis of your IT operational environment is completed, their will be a greater understanding of the organizations IT services and the activities that support those services. Current operational difficulties are documented for immediate attention when creating the coaching direction and action plans. Once the assessment is completed, a process improvement specialist in the areas identified where coaching is necessary leads the coaching efforts addressing foreseen pitfalls. Upon completion of the first coaching session, the quality of services delivered by your organization will be able immediately improved through proven best support practices and standards that will be realized by your business customers. 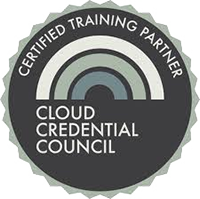 Industry recognized best practice training and certification enables personnel to understand what it takes to increase operational efficiencies within IT organizations. 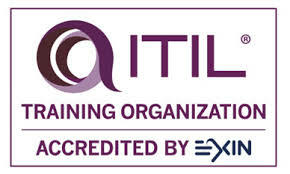 Knowledge obtained through these courses enable personnel to become more effective in their role as they support the success of the IT organization.